Maia Yates is honored to be a part of Boys & Girls Clubs of Santa Cruz County team. She has worked with youth and teens for 15 years in Santa Cruz County. She has a Human Development and Family Studies degree from University of Nevada, Reno. She is finishing up her Masters in Leadership in Education from Pacific Oaks College. Maia is a mother, theater actor, loves being crafty and enjoys family outings within Santa Cruz County. 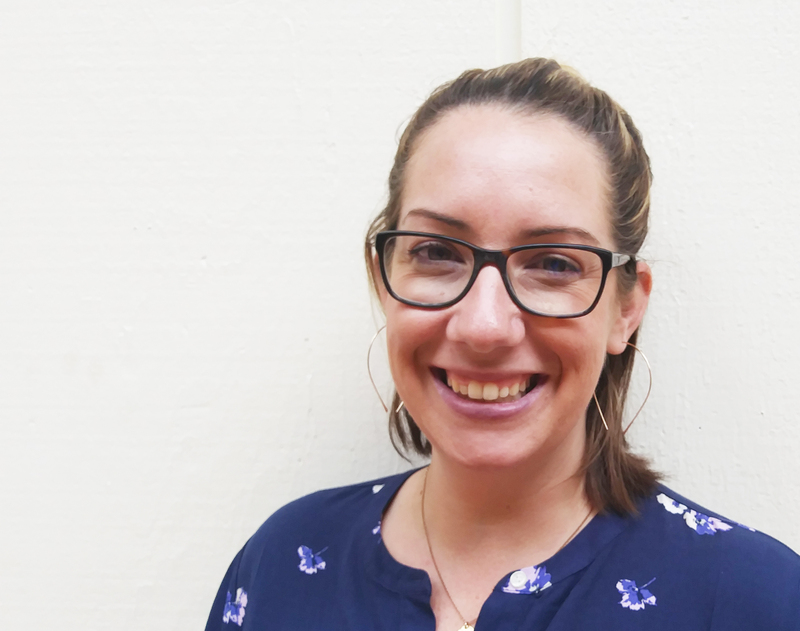 As a Felton/Valley resident she is excited to bring her passion for community, youth development and individual creativity to the Joe & Linda Aliberti Clubhouse in Scotts Valley.